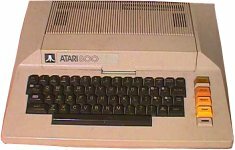 Along with the 400, the 800 was Atari's first foray into the home computer market, and was the first such computer to be equipped with custom coprocessors for enhanced graphics and sound capabilities. 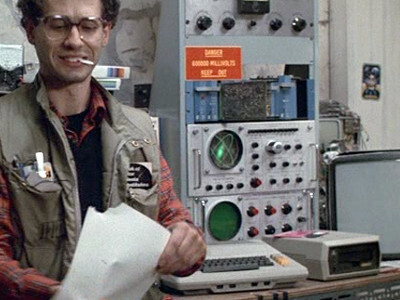 One of Doug's colleagues, Jack Parker, uses his Atari 800 to monitor the university's reactor and to investigate a strange diagram found in the crystals. 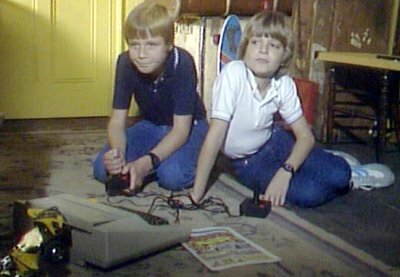 Matthew plays on his friend Colin's Atari 800 and, with Chocky's help, beats the game causing the computer to "overload" in the process. 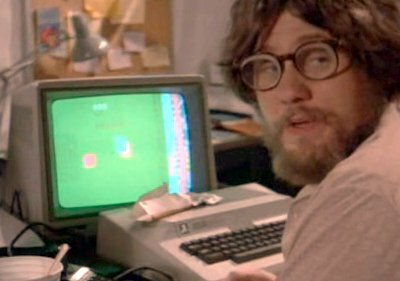 Computers do not emit smoke as a result of beating the highest level of space invaders! 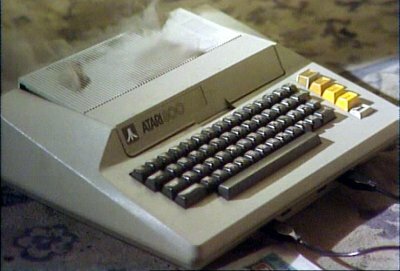 The Atari 800 appears in a contemporary news programme and an advert. 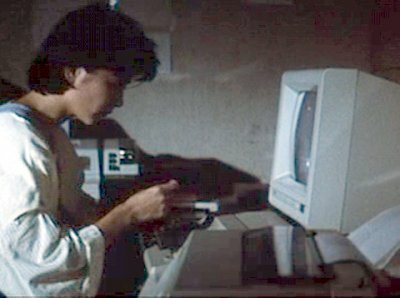 Selina uses the Atari 800 to print out evidence incriminating her boss. 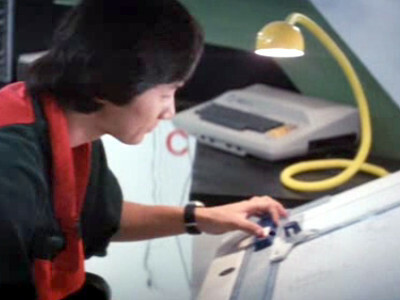 Julie uses her Atari 800 to perform decimal to binary translation as part of the process of cloning bank cards. 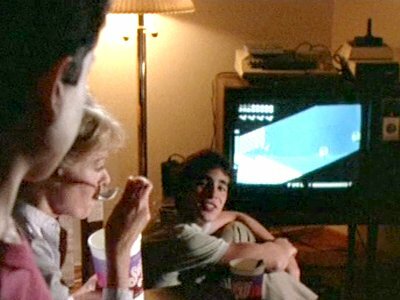 Jason's family are addicted to The Stuff and play a game on their Atari 800 whilst trying to persuade Jason to try it. 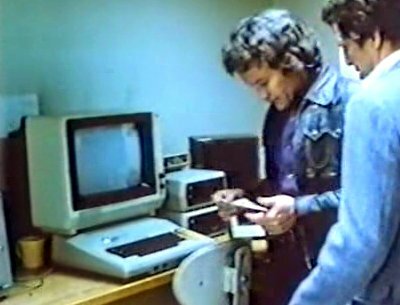 The workshop at the TV station is equipped with an Atari 800 which appears to be used for controlling the satellite dish. 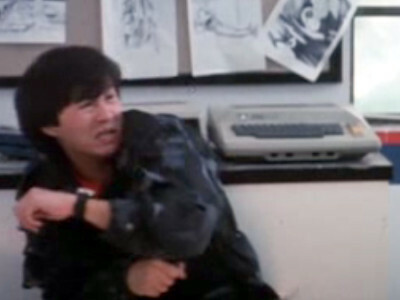 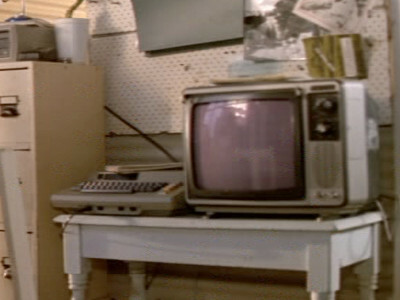 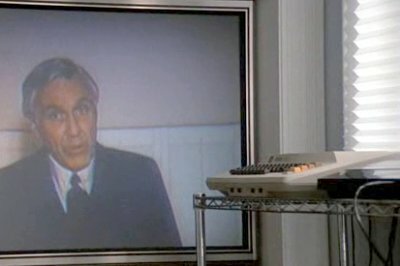 King Kong has an Atari 800 system in his apartment. 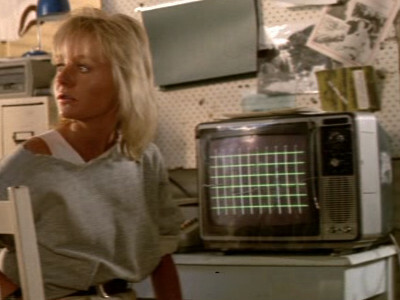 Sarah uses an Atari 800 computer to track the boar.